Managing Director of Luxoft Ukraine Oleksandra Alkhimovych speaks about modern business models, the challenges of IT development in Ukraine, ways to support and retain employees and why talents continue leaving the country. “Сompliance with obligations and trusting relationships with customers are our main values,” — Oleksandra Alkhimovych, Managing Director of the leading provider of software development and innovative IT solutions underlines. High quality of services, customer-oriented, integrated and innovative solutions, a strong team of professionals, constantly replenished with new talents — all this is a guarantee of the company’s continued success in every country where its development centers are located. Despite the fact that the headquarters is located in Switzerland, Luxoft does not associate itself with any particular country — “the quality of services does not depend on location, we are a global company.” Of course, doing business in different countries is different. 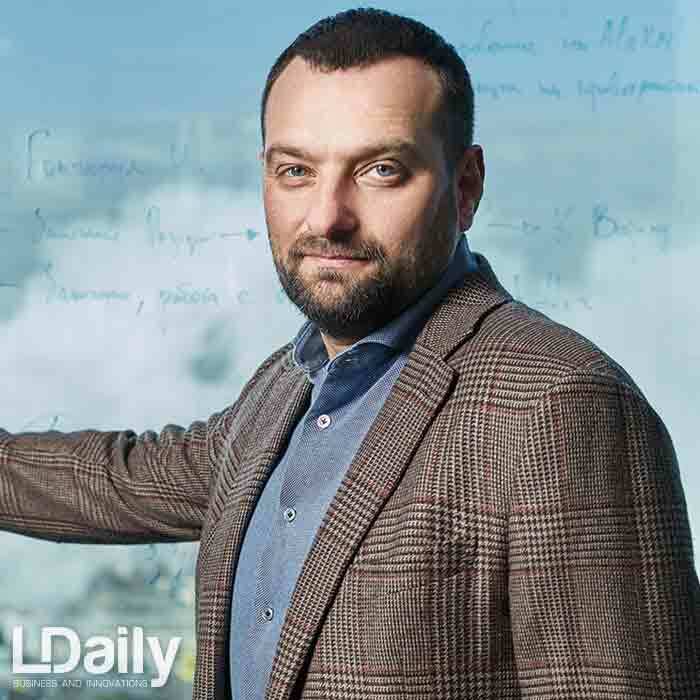 Ukraine is at a critical stage of development, there are many imperfections and difficulties, but the director of Ukrainian Luxoft and its large team call them “challenges”, which should be accepted and competently managed. 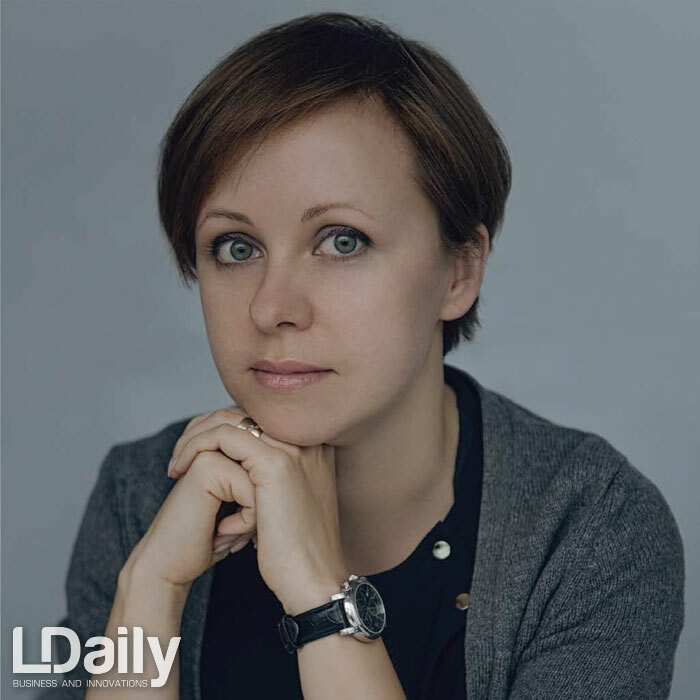 LDaily: Oleksandra, tell us about Luxoft, its values, mission, principled differences from other IT companies. 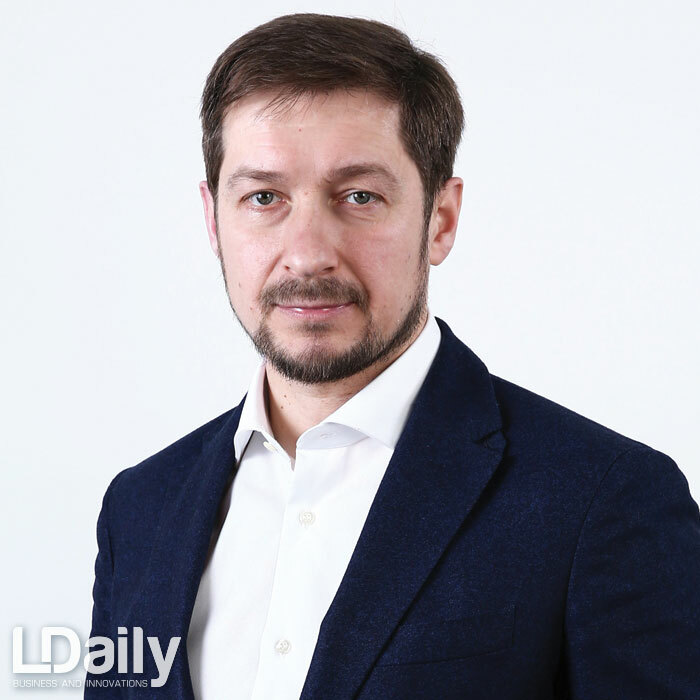 O. Alkhimovych: Luxoft has existed for 17 years already. Having changed several stages of development, today it is a global company, which is represented in 19 countries of the world and has 39 centers of development. The strategy for the development of locations is conditioned by the growing needs of customers, which stimulates the company to develop in the American (USA, Mexico) and the Asia-Pacific regions (Vietnam, Malaysia). The combination of different cultures, approaches and traditions set the task for the managers to form a unified corporate culture, values and principles, declaring a key mission — to exceed the expectations of customers, combining technology opportunities, professional talents, innovations and the highest standards of quality. “One company — one goal” is the basic principle that employees of the company share in the implementation of projects and the achievement of goals regardless of their geography. 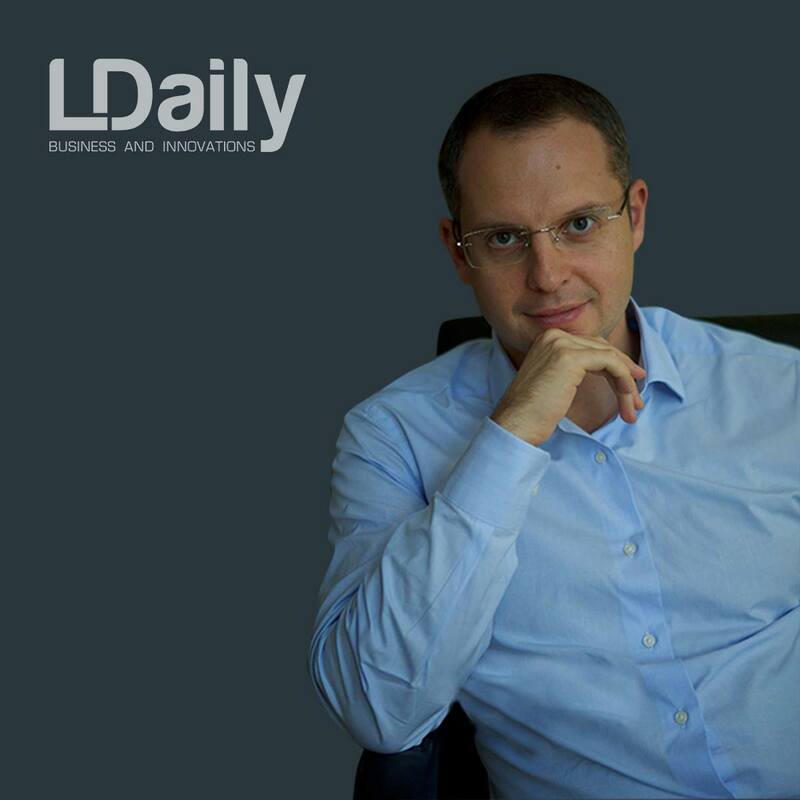 LDaily: At what stage have you decided to start business in Ukraine? 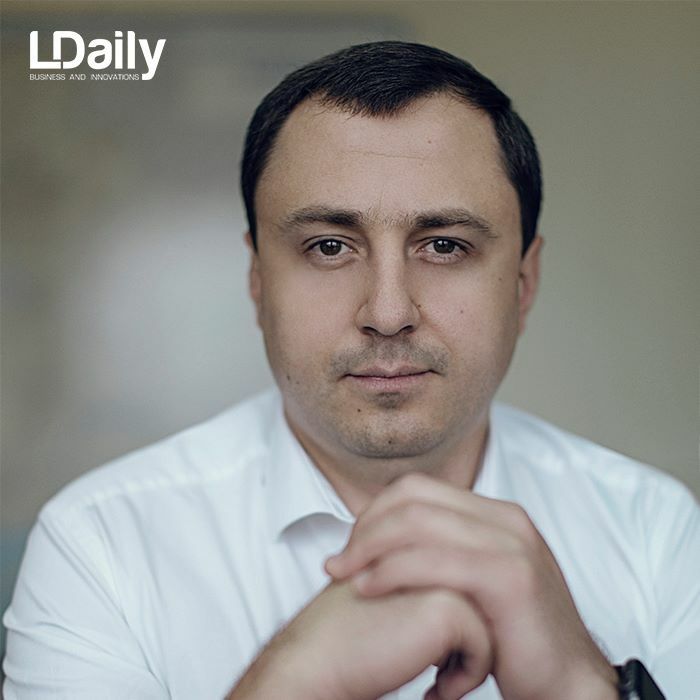 O. Alkhimovych: Luxoft has been successfully implementing its operational activities for 12 years in Ukraine. Our country was chosen for cooperation, because, firstly, this is a large labor market, and secondly, there are many specialists with a deep basic education in mathematics, physics, engineering, and thirdly, Ukraine is close to Europe, and not only geographically, but also culturally. 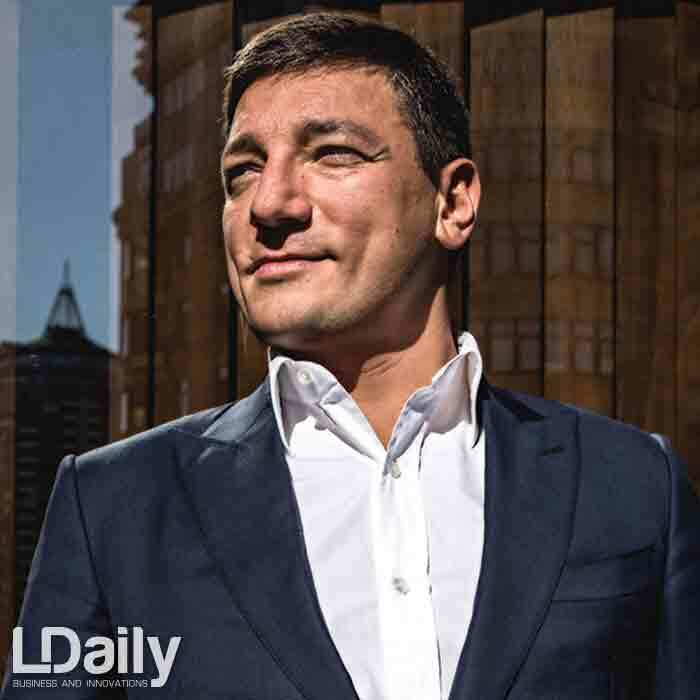 LDaily: How has the Luxoft business model changed in Ukraine? O. Alkhimovych: I will mention a few trends of key changes: business diversification in new verticals and markets such as medicine and pharmaceutics, expansion into the wireless technologies sector, deepening of Luxoft expertise in the telecommunications segment, growing presence in the markets of the USA and Asia, expanding expertise in the spheres of “Big data”. As well as the expansion of current business lines in such industries as finance, automotive, power engineering, telecom. Recent acquisitions allowed to expand a Luxoft’s client base, to reduce current concentration of the company to certain clients, and to create a comprehensive catalog of services. 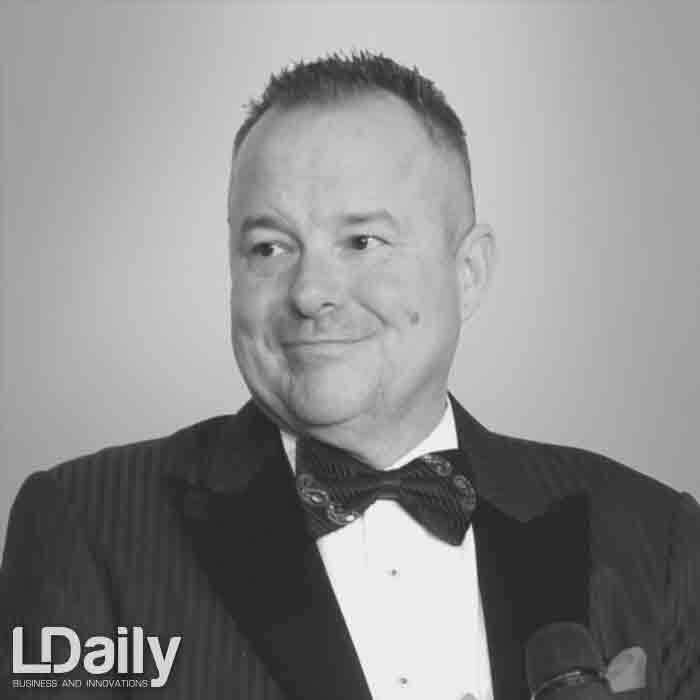 LDaily: Do you attract consultants on a permanent basis or sporadically? What was the business logic of this solution? 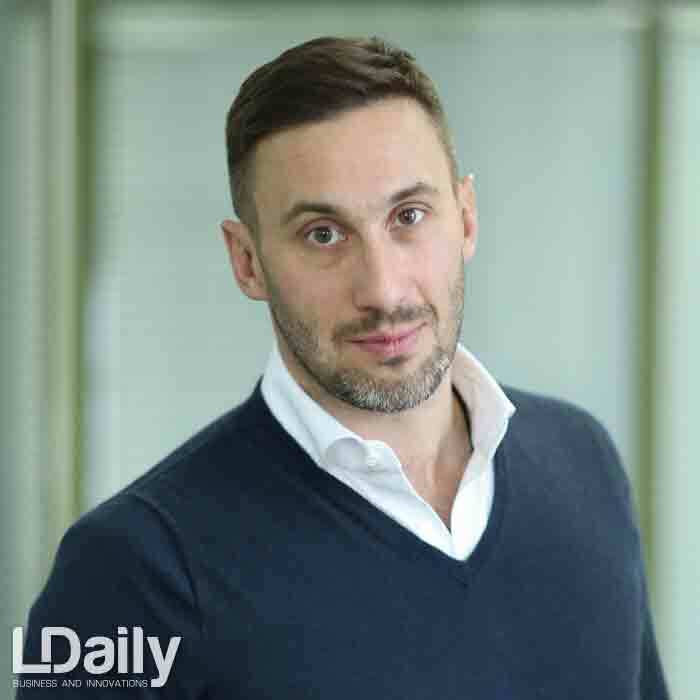 O. Alkhimovych: In 2015, Luxoft acquired the UK-based Excelian System Integration Company, as well as advisory services, specializing in trade and risk management software for the financial sector and commodity markets. The company’s expertise includes the introduction of financial software platforms created by industry leaders such as Murex, OpenLink and Calypso. Excelian’s opportunities in technology consulting and Luxoft’s experience in software development, as well as deep technical and subject knowledge of the specialists of both companies, have created a comprehensive information technology center that provides various services in the financial, stock and commodity markets, including system integration, technical consulting, software development and technical support. However, it is important to understand the difference — we do not absorb the company, but integrate with them to achieve specific tactical and strategic goals. 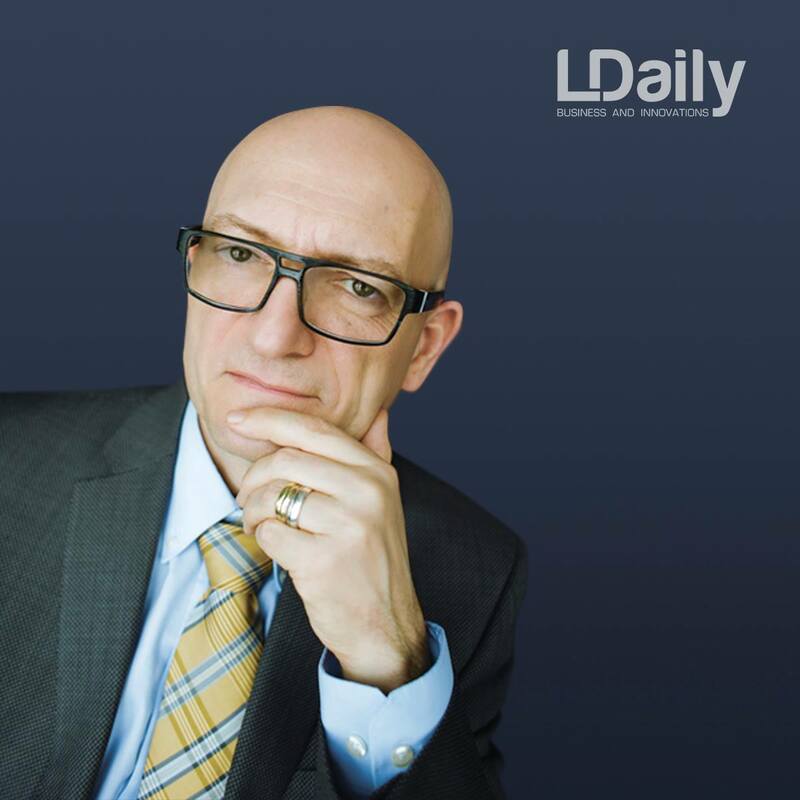 LDaily: Oleksandra, mention the top 5 business challenges in Ukraine, please. O. Alkhimovych: The first three will concern education. 1. Our educational system generates specialists whose level does not meet the requirements of business. Universities are preparing for something that is not needed here and now. 2. Large outflow of talents. Talented senior students move to study in other countries (Poland, Czech Republic) and often do not want to come back to Ukraine. 3. Our standards of training in educational institutions do not meet international standards. I am a lector myself (and not only in Ukraine), so the difference is clearly visible to me. with the import of prototypes of equipment, employment of foreign citizens, lack of strategy for the development of the IT industry at the state level. 5. Lack of a strategy for development of the IT industry at the state level. Business and the state should work on a transparent development strategy. We do not sit idly by our side and try to fix the existing problems: we are in dialogue with the authorities, we try to help, as consultants, experts and drivers of changes. 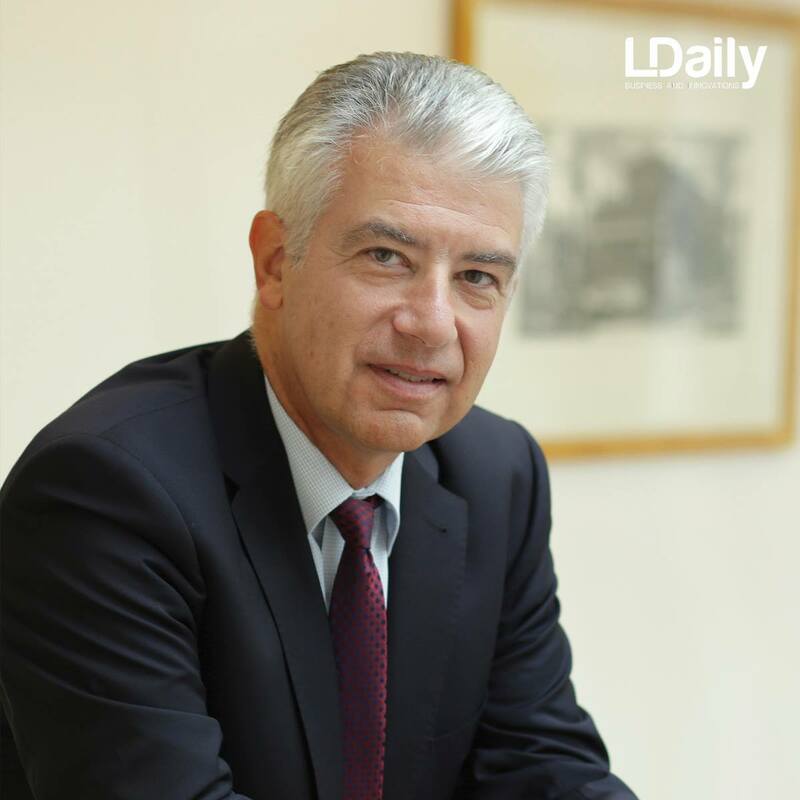 LDaily: What do you think is the key advantage that can open the investment flow to Ukraine? 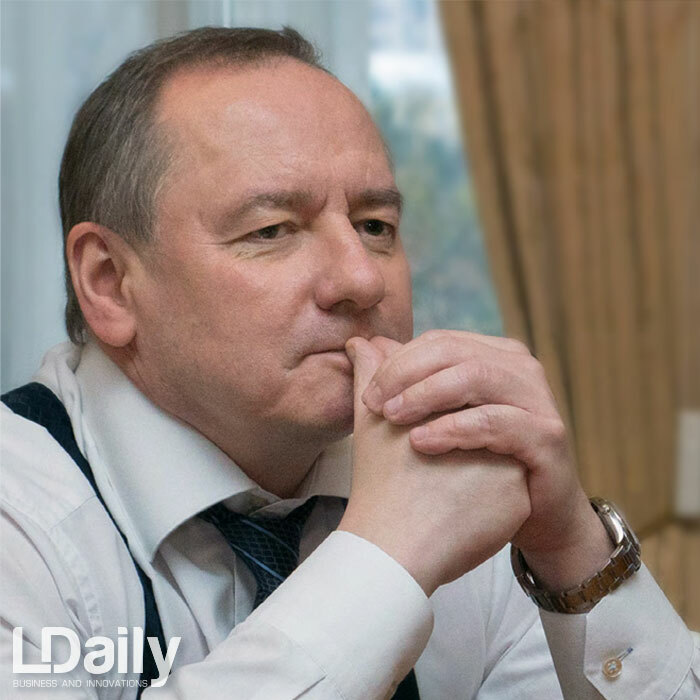 O. Alkhimovych: First of all, this is the stability of the banking system, because any investment should be kept somewhere. Then I would mention the settlement of the currency market, a well-defined tax policy and judicial system. Business needs silence and clear rules of the game; they can be complex, but necessarily transparent. While this is not the case, difficulties appear, which is a significant deterrent to Ukraine’s more active economic development. 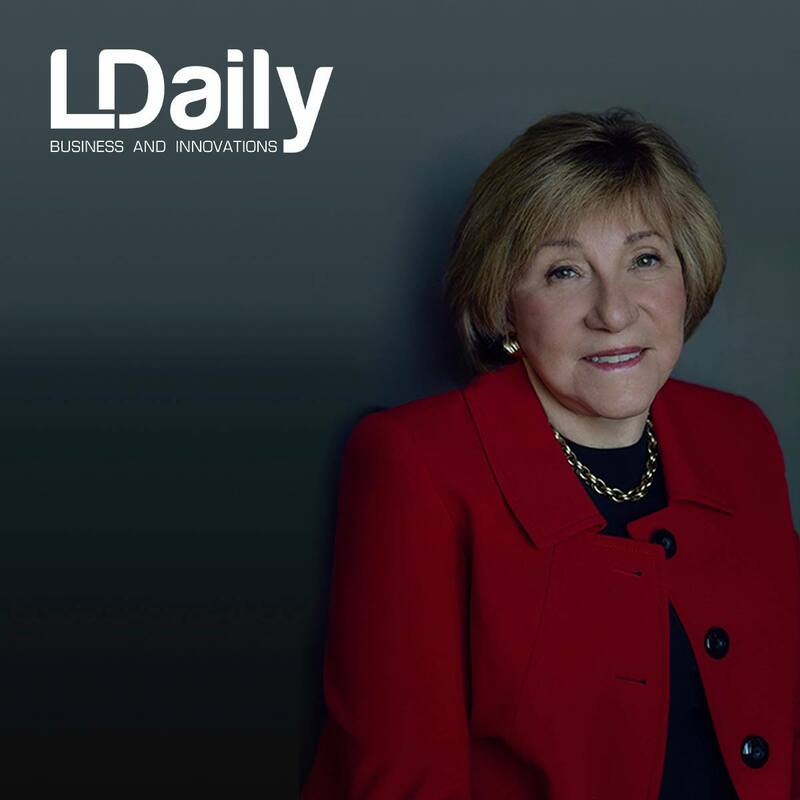 LDaily: Can you describe today’s dialogue between the state and the IT market, please? O. Alkhimovych: The state is engaged in a series of complex actions aimed at stabilizing an economic and political situation in the country. For example, signing trade agreements with the EU and Canada, procurement, energy, education reforms. An important event in the history of our country was the abolition of the visa regime with the countries of the European Union. Business has become more heard, and dialogue with the government has become constructive. Yes, you need to be proactive, to unite with partners, competitors, branch associations and speak in one voice. It is important to maintain a dialogue with different institutions, and not only in Ukraine, but also beyond its borders. 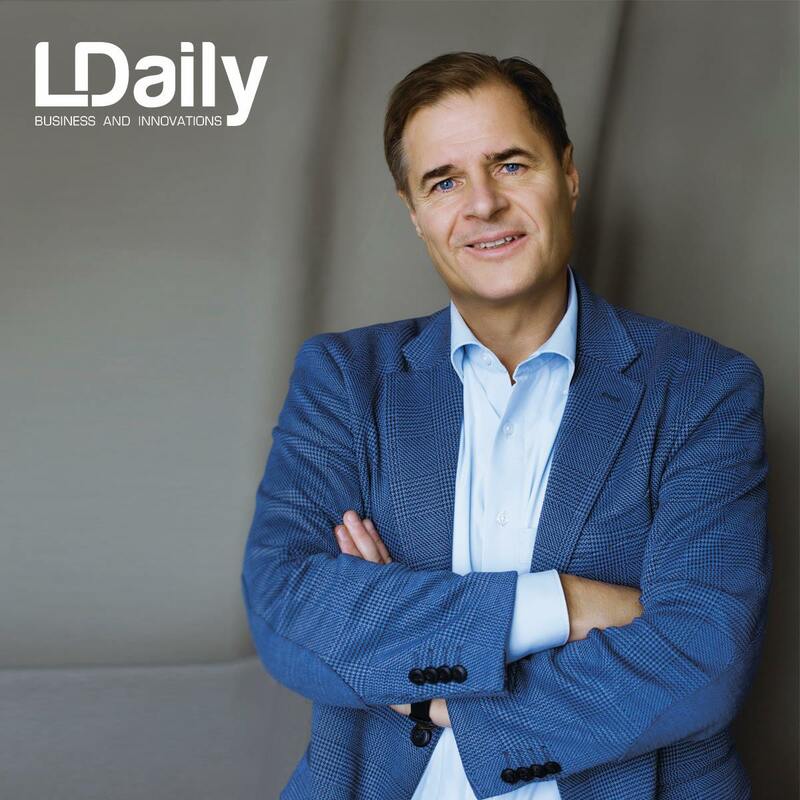 LDaily: How different is the approach to work in Switzerland and in Ukraine? O. Alkhimovych: The key office of the top managers of the company is in Switzerland. As already noted, we do not distinguish any country as the main one. It is important for us that the client understands, that we work in a company that declares a single mission, values and quality level regardless of location. In addition, we greatly value the team and do everything for people to develop and build a career in our company. 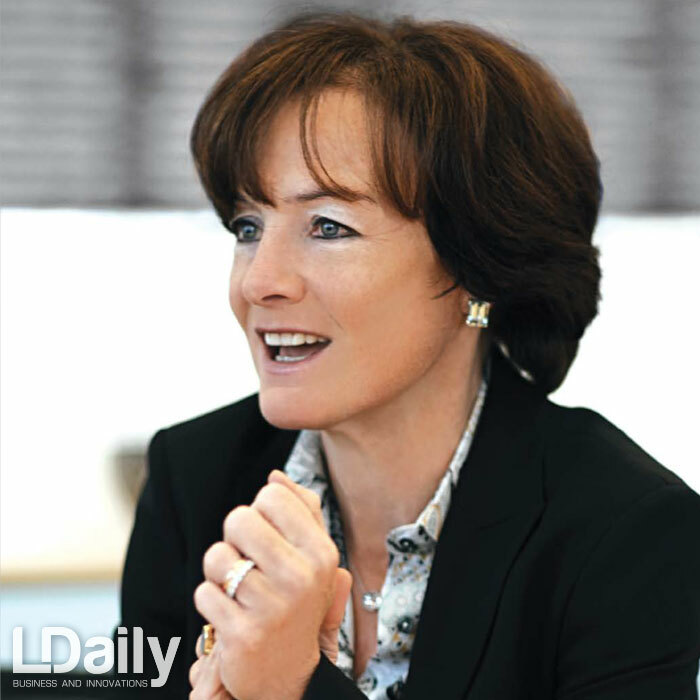 LDaily: Every company in the market has staff turnover. What about your situation? 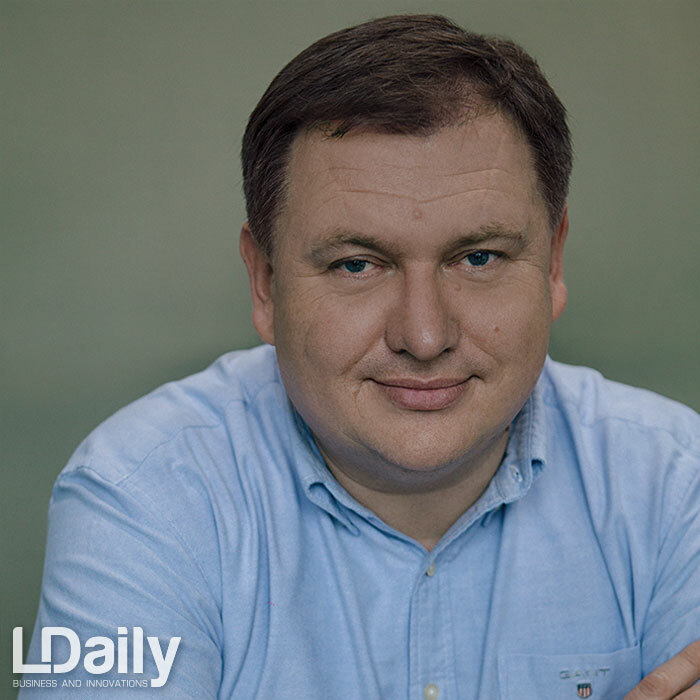 O. Alkhimovych: I agree with you that every company has staff turnover. And every industry has its own benchmarks. However, there is nothing to do with neglecting employees. Our HR strategy focuses on a number of areas: talent management, training and development. Training is fundamentally important for us, because we strive to build a knowledge economy, working in the period of constant changes and the era of robots, artificial intelligence and autonomous driving. 65% of children who are currently going to school will have professions that do not yet exist. What and how to teach them? We ask ourselves the same question as a company, what can we teach our employees to make them good professionals in 3-5 years? Therefore, the company’s training programs are aimed at developing technical knowledge, personal characteristics and immersion in the industry. LDaily: How do you rate IT schools that open in Kyiv? O. Alkhimovych: I think this is a positive trend. To date, private schools and business initiatives have learned to train good testers, analysts, designers and project managers, using international and contemporary educational practices in their approaches.